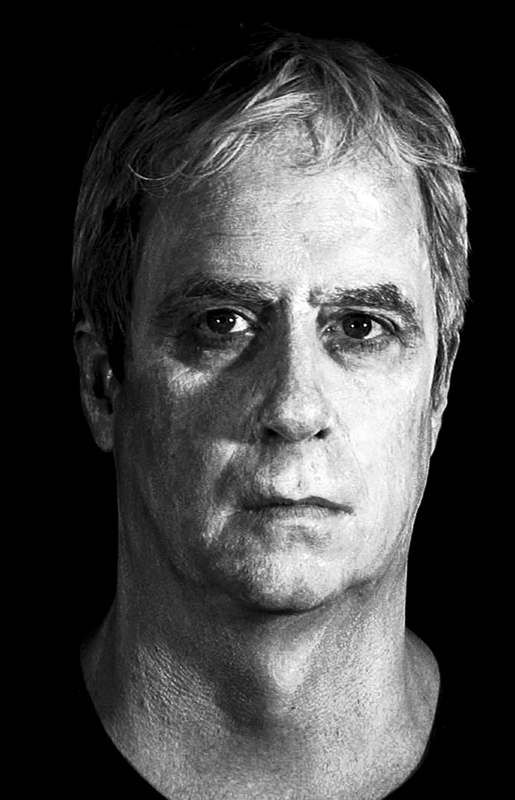 Artist Tony Oursler will give a talk in the University at Buffalo Center for the Arts on Monday. During the Albright-Knox Art Gallery’s 2011 exhibition “Videosphere,” visitors were greeted with an unforgettably strange piece by pioneering video artist Tony Oursler. It was a 2003 sculpture called “Junk,” a series of interconnected orbs onto which four eyes and a mouth were projected. It stared at visitors and muttered strange phrases, an artwork straight out of your latest nightmare and seemingly designed to make a permanent impression. Oursler, regarded as one of America’s most influential video artists, will speak at 6:30 p.m. Monday in the University at Buffalo’s Center for the Arts, Room 112, in Amherst as part of a lecture series sponsored by UB’s media study department. In a 2001 interview with critic Michael Kimmelman in the New York Times, Oursler discussed his reasons for gravitating toward video as a means of expression. Monday’s talk is free. Call 645-6902 or visit mediastudy.buffalo.edu.